Adae To Remember: SM Cinema features heroes in movies with “A Dog’s Way Home”, “Alita: Battle Angel” and “Dragon Ball Super: Broly”! Family movie bonding time is always one of our favorite thing to do. We find SM Cinemas a second home when it comes to having our family movie dates. SM Cinema features the extraordinary adventures of a different kind of heroes in three upcoming movies: “A Dog’s Way Home”, “Alita: Battle Angel” and “Dragon Ball Super: Broly”! 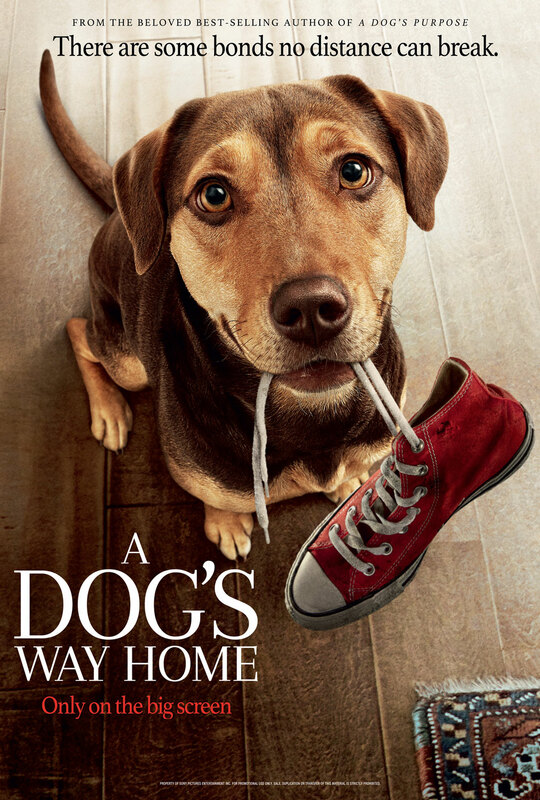 From the writer of the best-selling book, A Dog’s Purpose, W. Bruce Cameron comes back with another dog life story that will make you cry again. The film, A Dog’s Way Home, adapted from the novel with the same title, highlights the adventures of the dog named Bella (voiced by Bryce Howard Dallas) when she was accidentally separated from her owner, Lucas (Jonah Haeur-King). On her 400-mile journey, witness how Bella find her way back home and become a hero in her own way. In line with the release of A Dog’s Way Home, SM Cinema, in partnership with Pet Express, launches a special Pupday for you and your pet including special discounts! Get Php10% discount on One (1) A Dog’s Way Home movie ticket for every Php1000 worth of purchase at Pet Express or Buy two (2) A Dog’s Way Home movie tickets and get a Php10% discount at Pet Express. Just stay tuned at the social media pages of SM Cinema and Pet Express for more info! Another movie to hit the SM Cinema screens is from the visionary filmmakers James Cameron and Robert Rodriguez, Alita: Battle Angel, based from the manga, Gunnm by Yukito Kishiro. 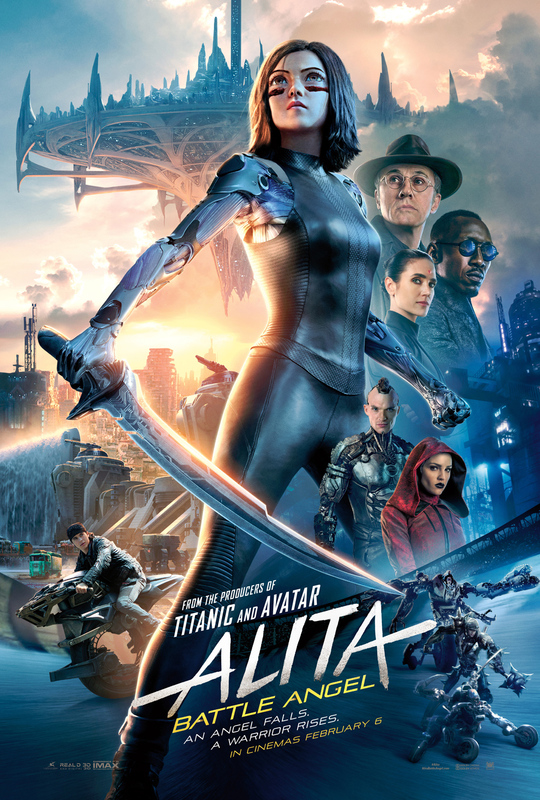 The movie follows the life of Alita (Rosa Salazar), an abandoned cyborg found and repaired by Dr. Dyson Ido (Christoph Waltz), as she tries to look for her identity after she suffered from memory loss. However, when deadly forces running the Iron City started to hunt her, she discovers that she is not just an ordinary cyborg but a courageous warrior who can save the people that she’s grown to love. Alita: Battle Angel becomes even bigger and better in IMAX theatres. Featuring up to 26% more picture, the IMAX moviegoers will surely enjoy the visual spectacle of the movie. 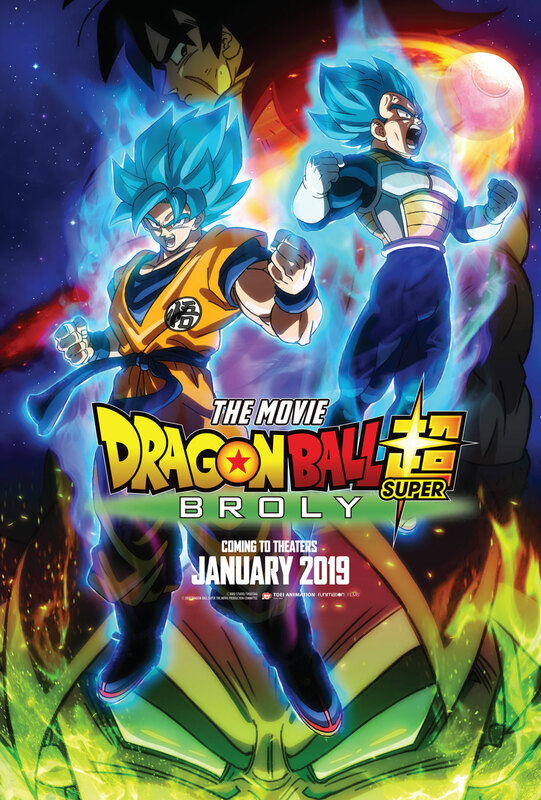 Lastly, an SM Cinema exclusive, Goku, Vegeta and the Dragon Ball family are back in the latest Dragon Ball film, Dragon Ball Super: Broly with the original story and screenplay written by the Dragon Ball creator himself, Akira Toriyama. The anime film explores the history of Planet Vegeta and how after its destruction, three Saiyans survived. Goku and Vegeta became the protectors of Earth but another legendary Saiyan, Broly, appears and craves for revenge. Goku and Vegeta must face the third powerful Saiyan before he unleashes his destructive power and finish them all. Catch the SM Cinema exclusive, Dragon Ball Super: Broly in select SM Cinema branches nationwide starting January 30 and don’t miss A Dog’s Way Home and Alita: Battle Angel on February 6 at IMAX theatres, Director’s Club and SM Cinema branches nationwide. Book your tickets through the website, www.smcinema.com or download the SM Cinema mobile app. You may also follow /SMCinema on Facebook and @SM_Cinema on Instagram for updates!